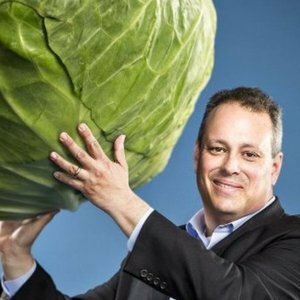 Rob Frohwein is the co-founder and CEO at Kabbage Inc - self proclaimed "Kabbage-head". Founded in Atlanta, Georgia, Kabbage has since expanded to serve all small businesses throughout the U.S., providing billions of dollars to more than 100,000 customers. In addition, Kabbage licenses its technology to global banks. Rob Frohwein has been a guest on 1 episode.